Effective Sprinkler Systems keep you lawn healthy year-round! Protect your home or business landscape with a professionally installed sprinkler system from Little Rock Lawns. Automatic sprinklers not only save you time & hassle; they also can save you money on your water bill and increase the value of your property. Summertime temperatures in Little Rock are blistering; your landscape depends on regular watering for survival. Water too little or too late and you may find yourself replacing a dead lawn or dead plants. Automatic sprinklers take the guesswork out of watering your lawn. A lawn irrigation system can be programmed to deliver just the right amount of water at the right time of day, saving you from even having to think about it. You can take an extended vacation in the middle of an Arkansas heat wave without worrying if the lawn will still be alive when you return home. At Little Rock Lawns, we’re experts in the design, installation, and repair of irrigation systems. Owner Clark Carroll has experience with everything from residential sprinkler systems to irrigation systems for golf courses; we can handle any installation large or small. 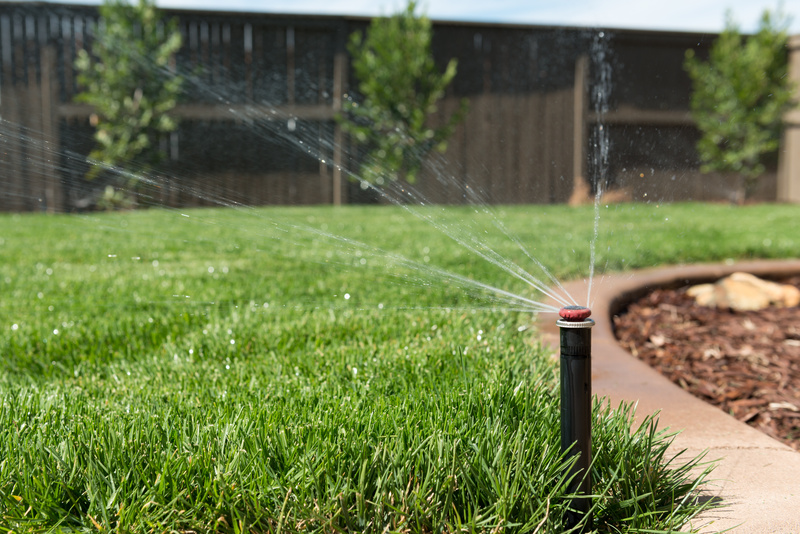 Call Little Rock Lawns for a FREE estimate on installation of your sprinkler system in West Little Rock, Little Rock, North Little Rock, or Maumelle. Keep your home or business sprinkler system in prime condition with sprinkler system maintenance from Little Rock Lawns. We’ll perform the required backflow testing when re-starting your system in the spring, and make sure your system is ready for cold temperatures when we shut it down in the fall, so all parts of your system are protected against damage from freezing. 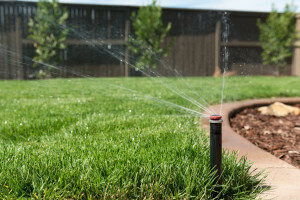 Whether you need irrigation system service for your home or your business, Little Rock Lawns has the expertise to install and service the perfect sprinkler system for your needs. For sprinkler system maintenance or installation of sprinkler systems in West Little Rock, Little Rock, North Little Rock, or Maumelle, call Little Rock Lawns today. We’re locally owned & operated, licensed & insured to provide quality, reliable, professional design, installation, service & repair of residential and commercial sprinkler and irrigation systems.